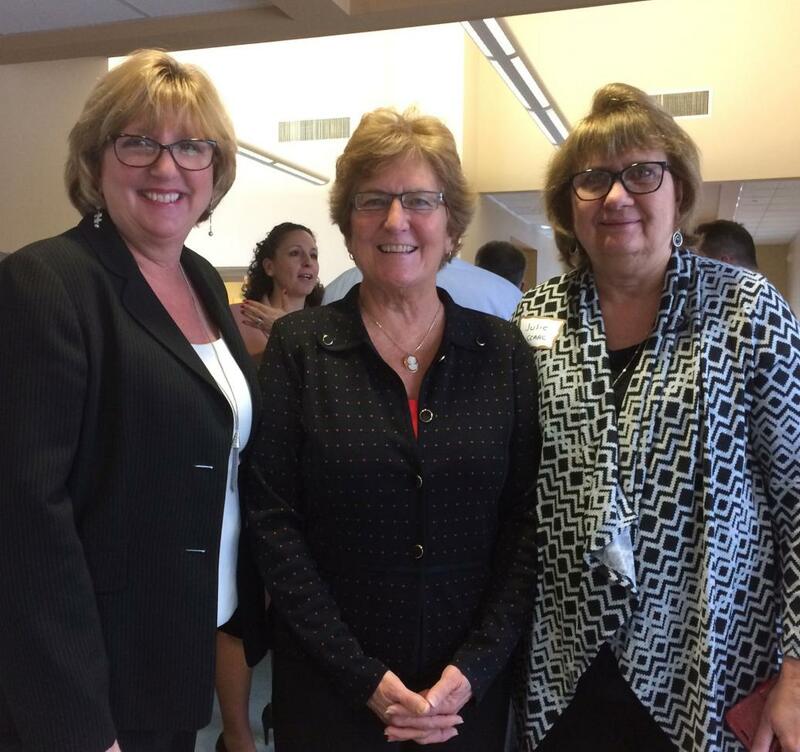 Representative Cathy Abercrombie with Anne Ruwet and Julie Erickson at the CCARC breakfast. CCARC partnered with 10 other private nonprofit providers and The Alliance this morning to host a breakfast meeting with legislators. A group of more than 75 guests, including five legislators, human service providers, families, persons receiving services and other community members were on hand to discuss a variety of important issues.